At Carpet Concepts, we not only care for your carpets, we want to provide full service cleaning solutions for all of your home or office needs. Carpet Concepts also offers professional, high quality tile and grout cleaning services. 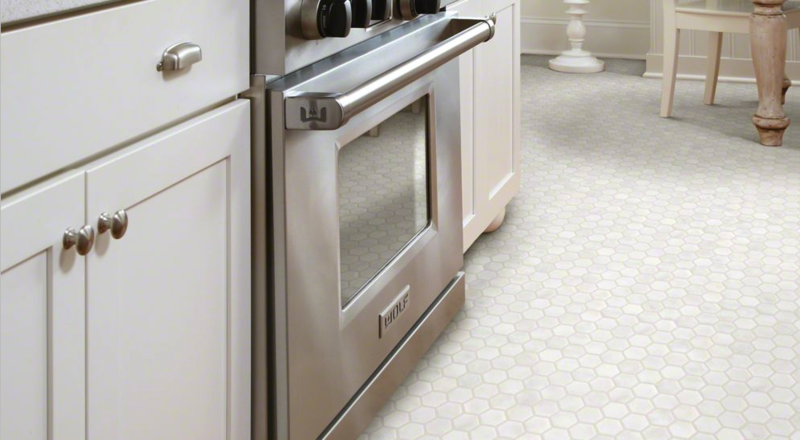 Over time, tiles naturally start to look a little dingy and dirt gets embedded in the grout. After a few years, it will take a lot more to get the shine back then just a swipe of a sponge soaked with cleaning product. Revive your tile’s stunning and vibrant shine with our tile cleaning services available in Delaware County, Montgomery County, the Main Line and Chester County, PA. Carpet Concepts uses the latest, state-of-the-art tile cleaning equipment and technology to restore your tile’s shine back to brand new. First, we will do an initial pre-cleaning of the tile to get rid of surface dirt and stains. Then, we use our high-pressure truck mounted, steam extraction system to rise and remove stubborn dirt, grime, mold and mildew. Our high power system even gets into the tough, hard to reach corners. Finally, after the tiles are cleaned, Carpet Concepts’ professional technicians will apply a deep-penetrating sealer to protect against mildew and staining for up to two years. Your tiles will be cleaned within a few hours. We recommended not walking on the tiles until fully dried, unless absolutely necessary. Carpet Concepts specializes in colored grout, ceramic tiles, porcelain tiles and more. Just like carpets, dirt, stains and mildew build up over time. These factors not only dull and discolor the appearance of your tiles and grout, but they also negatively affect the air quality of your home. A thorough and quality tile cleaning from Carpet Concepts can remove up to 95% of the allergens from your home. Many factors will depend on how often your tiles and grout should be professional cleaned. Consider foot traffic, children, pets, your personal routine floor cleaning and the overall look of your tiles. On average, Carpet Concepts recommends a tile cleaning service at least once per year. For professional tile and grout cleaning services, call the experts with over 35 years in the business: Carpet Concepts. Besides tile services, we also specialize in carpet cleaning, area rug cleaning, carpet stretching, sales and more! Call 610-687-3924 to discuss your needs and schedule a service today.